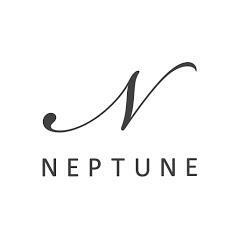 Neptune Cheltenham has been open since January 2018 and currently resides at 4 North Place Cheltenham, which beforehand was a pub called the Parrott. In store, we provide help and advice on kitchen design, homeware, curtains and blinds. Our home specialists and design team are more than happy to help with your brief and tailored requirements.